Biomass Media Group sp. z o.o. 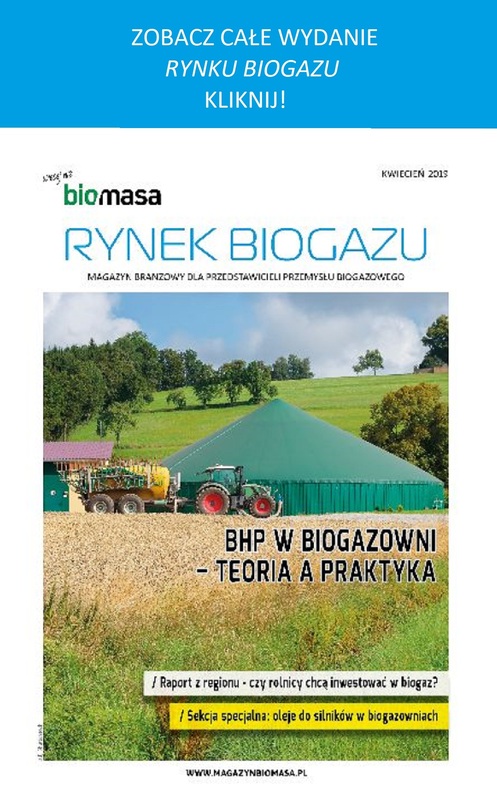 is the publisher of the „Magazyn Biomasa” professional magazine and themed supplements covering the issues emerging within selected branches of the biomass sector. 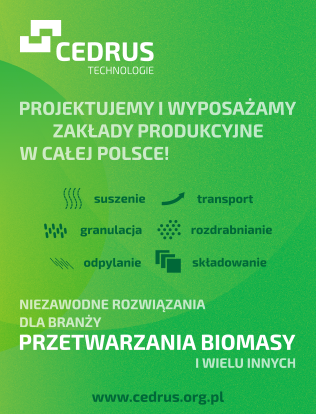 The magazine presents all aspects related to use of biomass – in the biogas, pellet, energy generation sectors, as well as in small and medium scale systems, or in case of the individual customers. 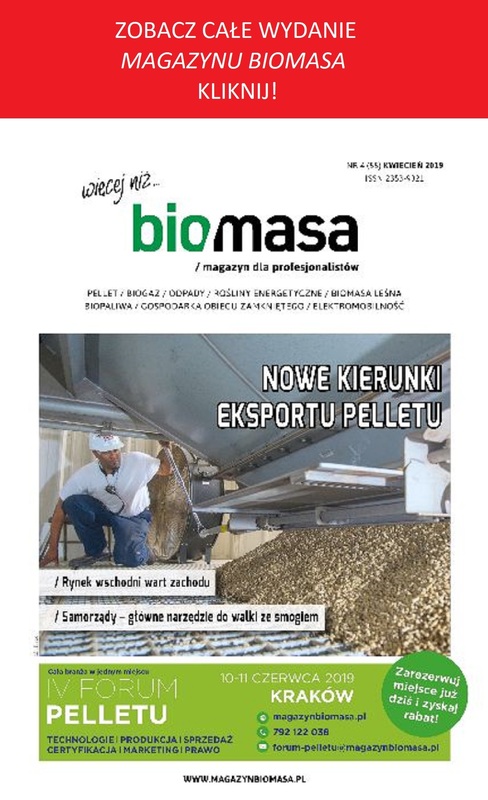 Magazyn Biomasa is a Polish professional magazine, fully covering the biomass market area. The monthly, within several pages, presents the interpretation of legal regulations, professional analysis, usable case studies, interviews, and a package of interesting opinion pieces and commentaries. 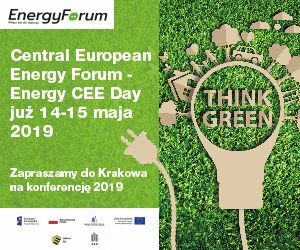 „Magazyn Biomasa”, as a platform for exchange of opinions and information, became an important element of the market, acting as its integrator. 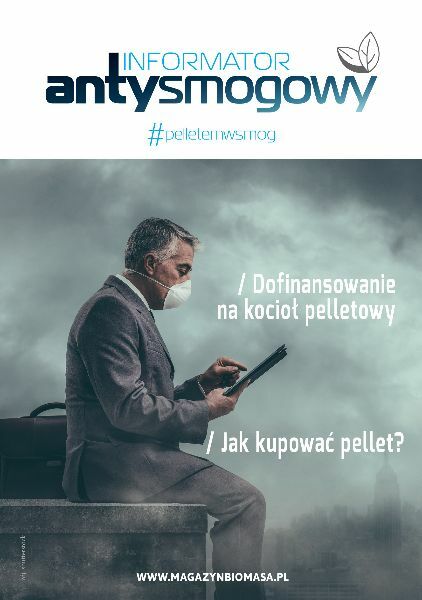 Magazine is distributed within a subscription and through targeted distribution which is carried out through usage of the Polish Postal Service.